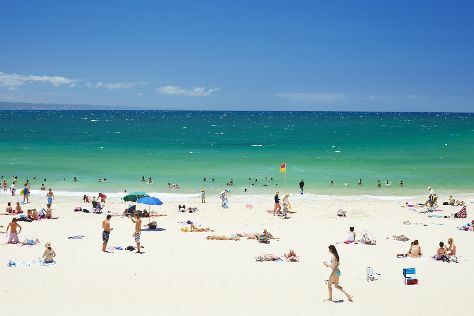 A major destination on the Sunshine Coast, Noosa offers lodgings suitable for travelers with deep pockets as well as those exploring the area on a limited budget. You can find plenty of hostel accommodations near good beaches and restaurants, but for bigger rooms and more modern amenities, look for mid-range hotels and rental apartments. If you're in the mood to splurge, consider staying at one of Noosa's luxury hotels, which offer complimentary beach shuttles and access to recreational amenities like outdoor swimming pools and tennis courts.